So when was the last time you gave your lips a good scrub? 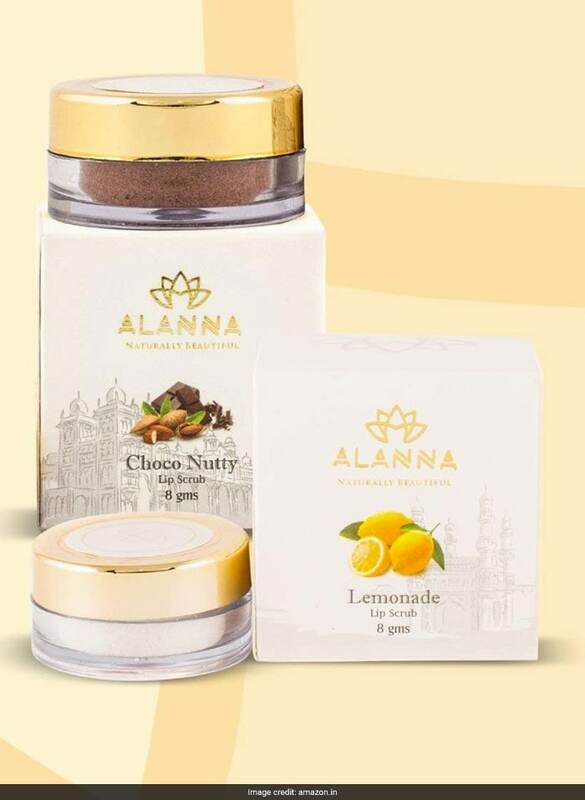 If you are struggling to remember when, it's already about time to get your hands on nourishing lip scrubs and take care of your lips. 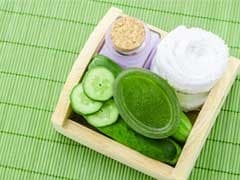 Other than body scrubs, lip scrubs too are a must-have in every one's beauty routine. 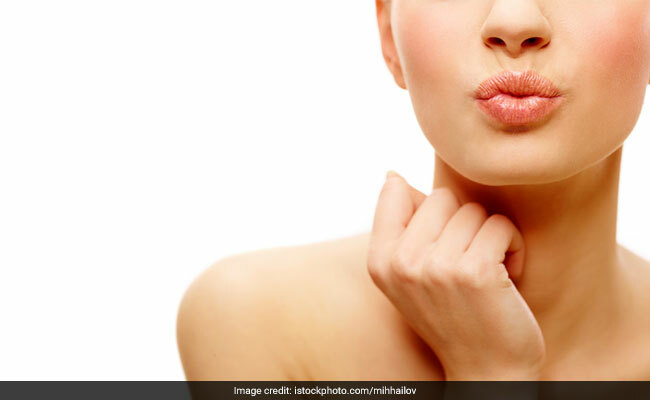 Because your lips are delicate, they require extra attention to prevent common problems like chapped and flaky lips. 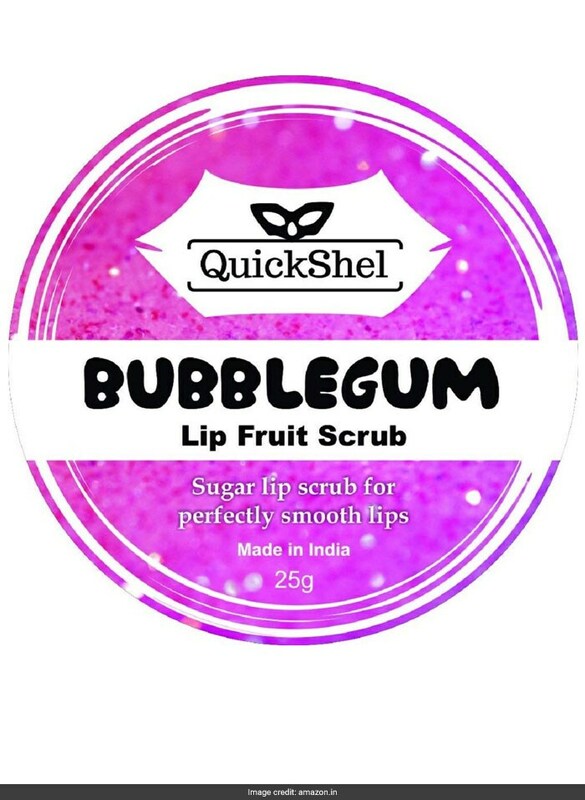 While lip balms can help in moisturising the skin, you first need to pick lip scrubs to remove dead skin cells and keep the lips luscious and smooth. This delicious exfoliating sugar scrub helps you address chapped, flaky, and unhappy lips by reviving them. 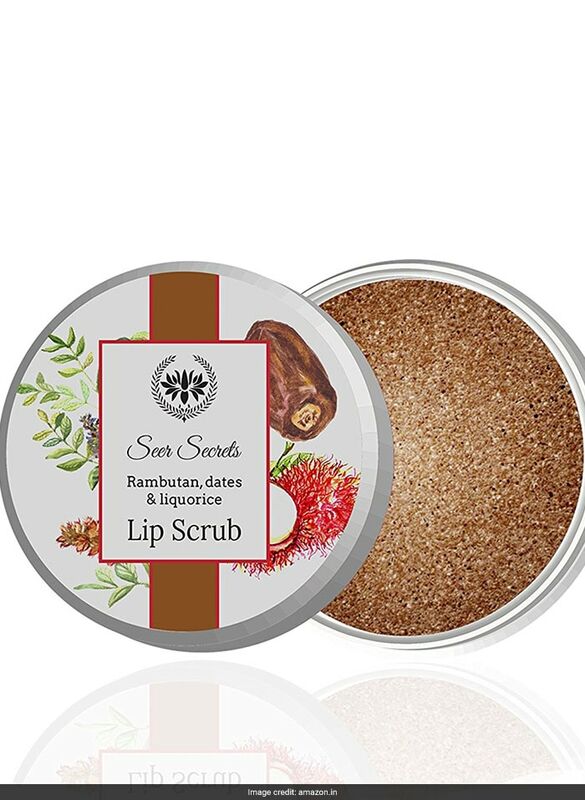 Enriched with raw cane sugar that exfoliates dead skin cells, along with the goodness of rambutan, dates and liquorice, this natural lip scrub will deeply nourish the lips while removing pigmentation. It is available for Rs 215. Shop here. 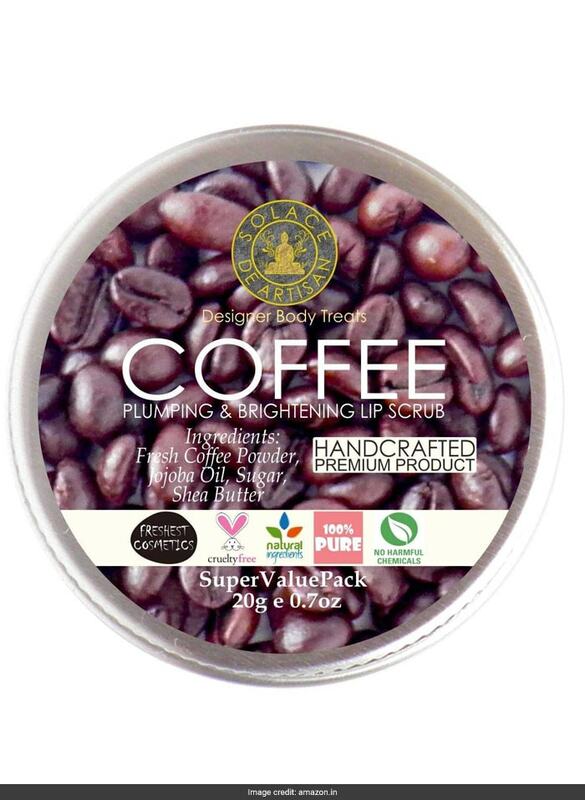 With freshly ground coffee powder, jojoba oil, dead sea salt, sugar and shea butter, this handcrafted lip scrub provides extra nourishment whole also plumping and brightening the lips. It is available for Rs 347. Shop here. This 100 percent organic lip scrub is enriched with botanical oils that gently exfoliates the lips to keep a check on dry and flaky skin. With the goodness of coconut oil, beeswax, shea butter and glycerin, it provides the ultimate nourishment. 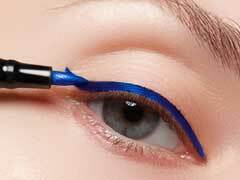 It is available for Rs 270. Shop here. 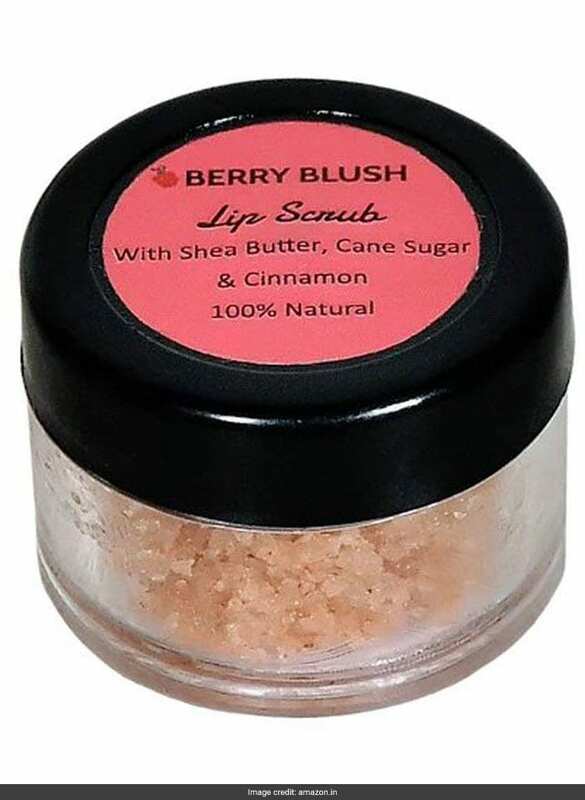 This lip scrub contains hydrating ingredients like shea butter and olive oil, along with exfoliating ingredients like cane sugar and cinnamon to gently remove dry and dead skin on your lips for a smooth result. It is available for Rs 200. Shop here. This lip scrub helps in retaining lip moisture and avoiding dry skin, making the skin appear rejuvenated. It contains castor sugar (sulphur less), chocolate essence and cocoa powder. It is available for Rs 145. Shop here. Give your lips the ultimate nourishment with these amazing lip scrubs.